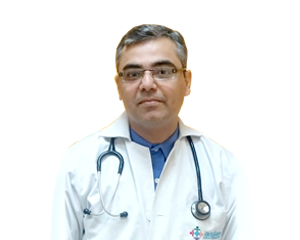 Internal Medicine is the medical speciality concerned with most difficult and interesting diagnostic challenges amongst all medical specialities. Internists treat the patient as a whole and not mere his organ systems after correlating symptomatology of different organ systems and investigations. 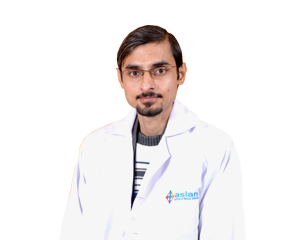 Medical department of AIMS has some of the most experienced and talented specialists to deal with entire spectrum of diseases ranging from common cold to critical illnesses like Septicemia and multi-organ dysfunction. 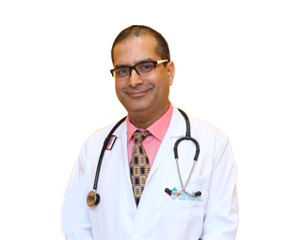 They routinely deal with complicated and referred cases of uncontrolled diabetes, hypertension, all kind of infectious diseases, Endocrine and Thyroid diseases, Rheumatology, Respiratory, Hematology and Gastro-intestinal diseases. 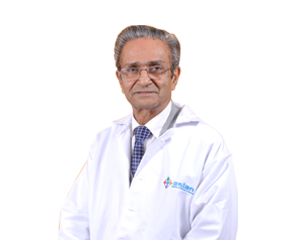 They have expertise to perform invasive procedures like bone marrow aspiration and biopsy, organ and skin biopsy, intra–articular injections, pleural and ascitic fluid aspirations etc. 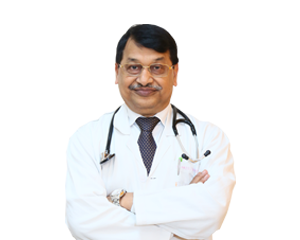 The motto of Internal Medicine Department is to give complete and balanced treatment to all the patients.